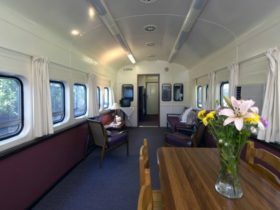 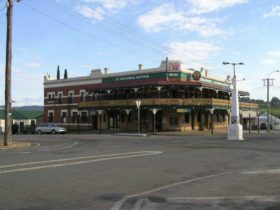 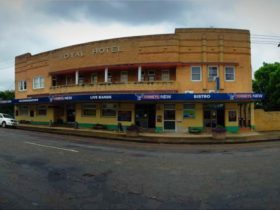 Conveniently located in the heart of Dungog’s main street, the Tall Timbers Motel is an easy walk to all shops, clubs, hotels, restaurants, parks and facilities, including the Dungog Train Station. 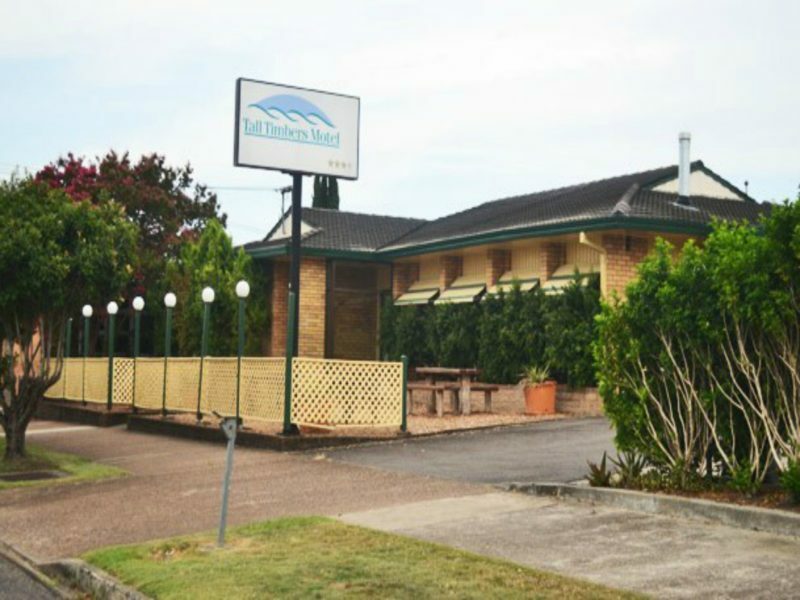 All rooms are air-conditioned and have under carpet heating and flat screen televisions. 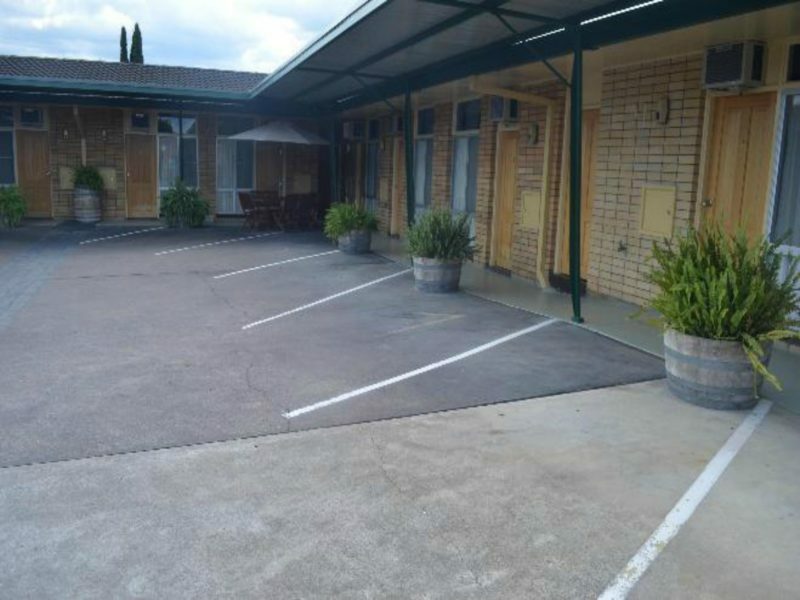 Off street parking and room service breakfast available. 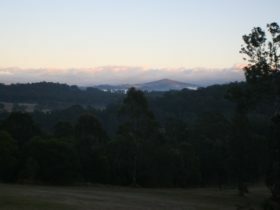 Located in the Hunter Valley a short picturesque drive to Chichester Dam, Barrington Tops National Park, Chichester State Forest. 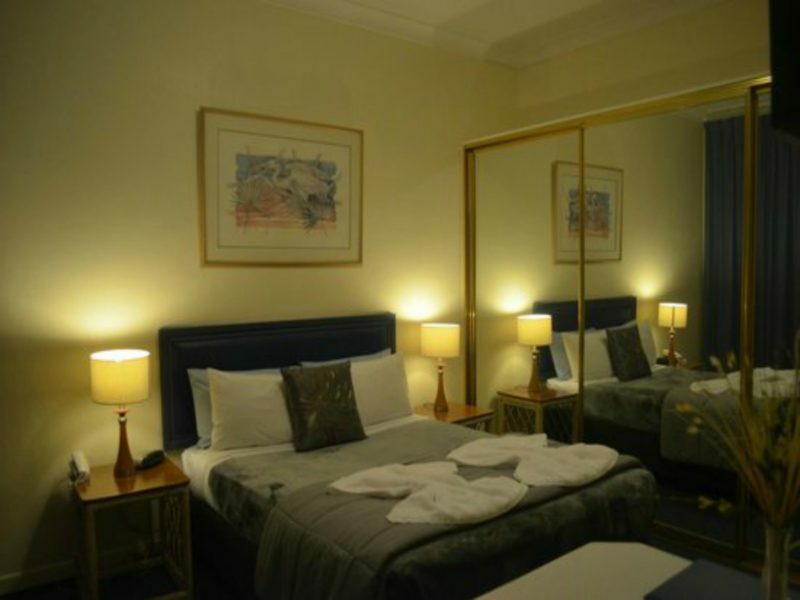 Room with en suite bathroom, tea and coffee facilities, under carpet heating and air-conditioning. 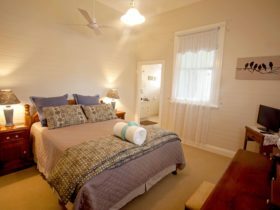 En suite bathroom, tea and coffee facilities, under carpet heating and air-conditioning. 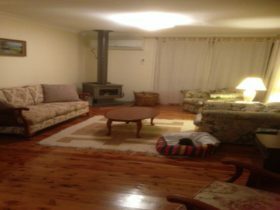 Family room with en suite bathroom, kitchenette, under carpet heating and air-conditioning.